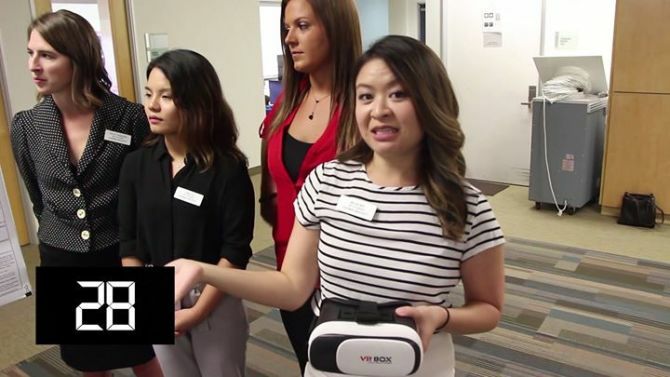 Physical Therapy student Megan Mar, alongside her fellow research partners Ashley Longshore, Lindsay Spanton, and Ginny Zhi, took part in our Research in 60 Seconds series to let us know about the use of virtual reality goggles to improve cervical range of motion. The group studied four subjects over eight sessions, where the subjects viewed VR videos that prompted horizontal and vertical head turns to improve the range of motion. In the end, three of the participants reported an increase in cervical ROM! To all of our incoming Crean students and their families, join our virtual welcome reception right now to learn more about what you will experience in your first year! 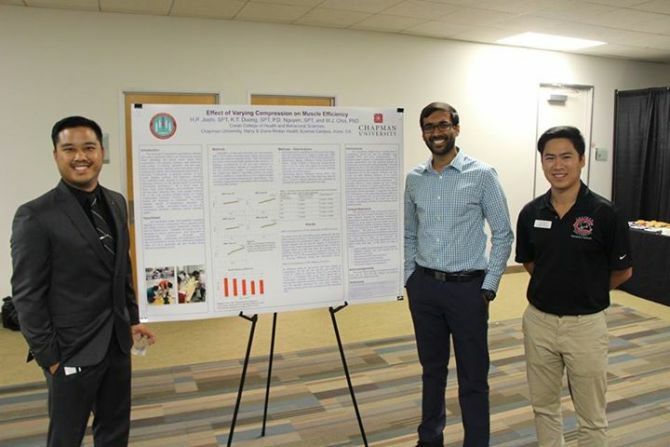 Thanks to everyone who showed up to our Physical Therapy research day last week! It was a great turnout with some great posters! Congratulations to the Class of 2017! We're so proud of you and are excited to see what the future holds! 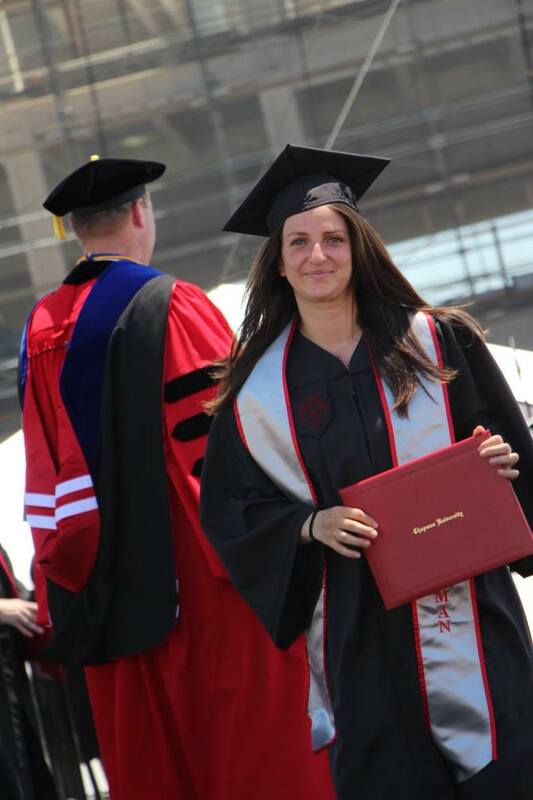 The Crean College Commencement Ceremony is live! Follow along here. 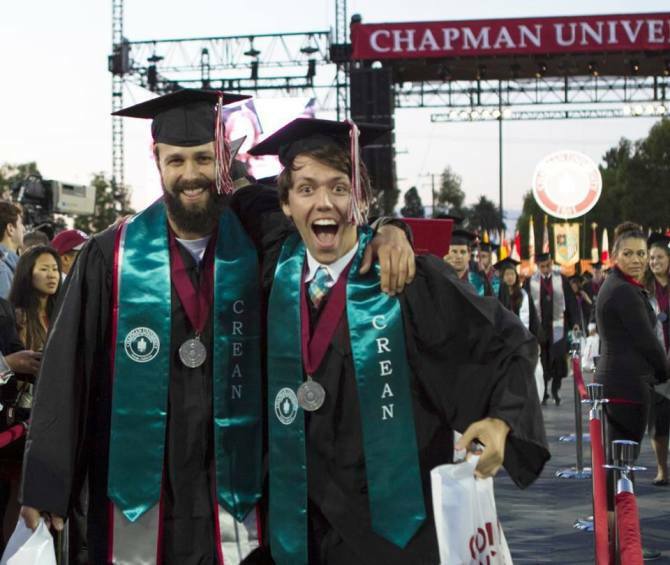 Watch the 2017 Chapman University - Crean College of Health and Behavioral Sciences Commencement Ceremony LIVE on Saturday at 11:30am. Junior Psychology major Kelsey Leavy goes on the clock to tell us about the research she did with Dr. Connie Shears regarding the hemispheres of our brain and how we process different negative emotions! Kelsey's poster was on display this morning but be sure come to the Sandhu Conference Center today from 2 p.m. to 4 p.m. for the second half of Student Research Day! 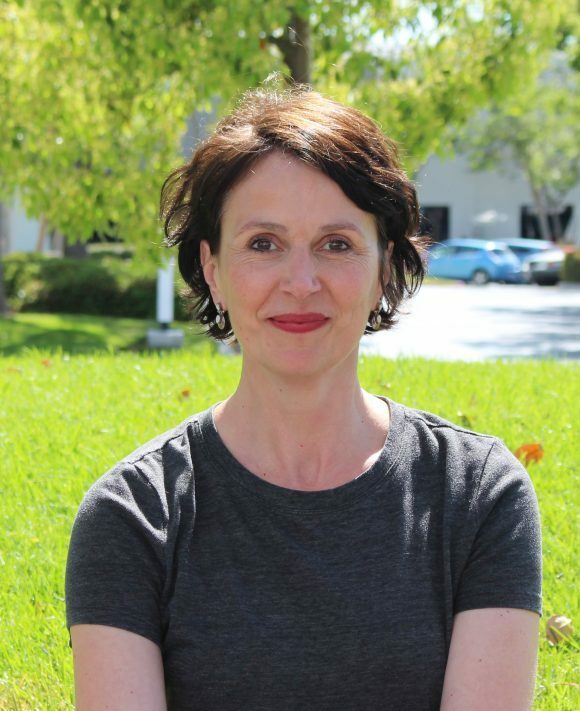 Congratulations to Dr. Jo Armour Smith, one of our assistant professors of physical therapy, who has received the Margaret L. Moore Award for Outstanding New Academic Faculty Member, by the American Physical Therapy Association! 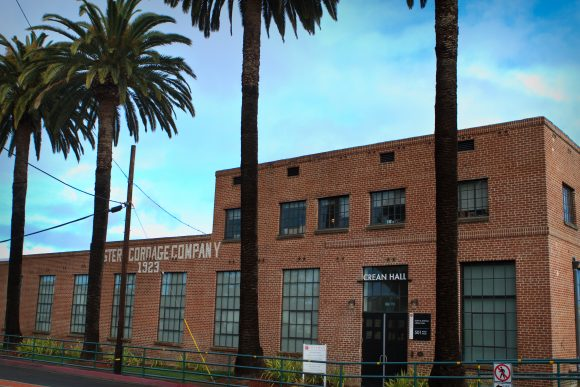 The Chapman Sciences Instagram account (@ChapmanSciences) turned one year old today! Physics professor (and part time "Gram" expert) has an exciting announcement for everyone regarding Crean and Instagram! 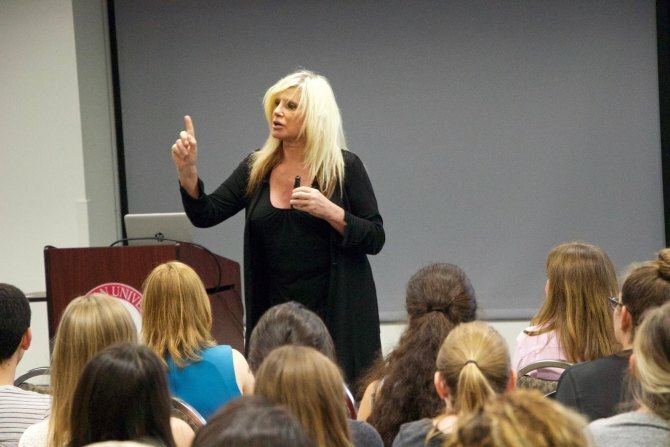 Last week the Psychology department was honored to host Jessica Lynn, who spoke about her Transgender journey. You can read all about that night here! 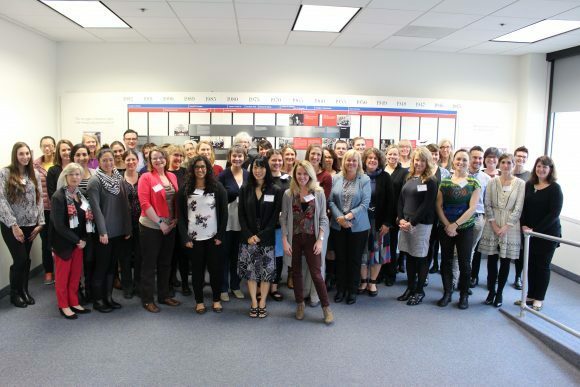 For the first time at a conference dedicated to the field, members of the Cognitive-Communication Disorders community gathered together in January on Chapman's campus to create crucial relationships and to begin collaborations to advance the field’s research. 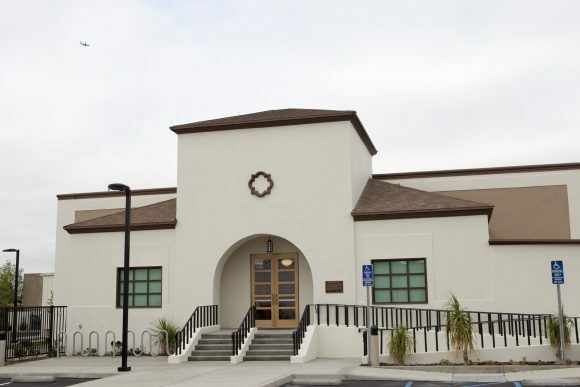 Orange County residents have the opportunity to take advantage of Chapman University’s Frances Smith Center for Individual and Family Therapy at costs much lower than traditional clinics. 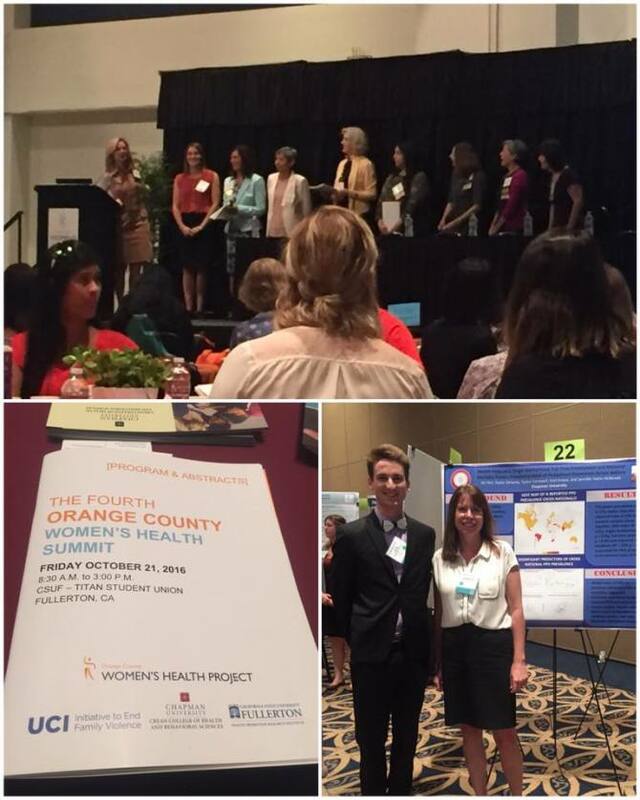 Read all about how Crean's Marriage & Family Therapy program is making a difference in the surrounding community. 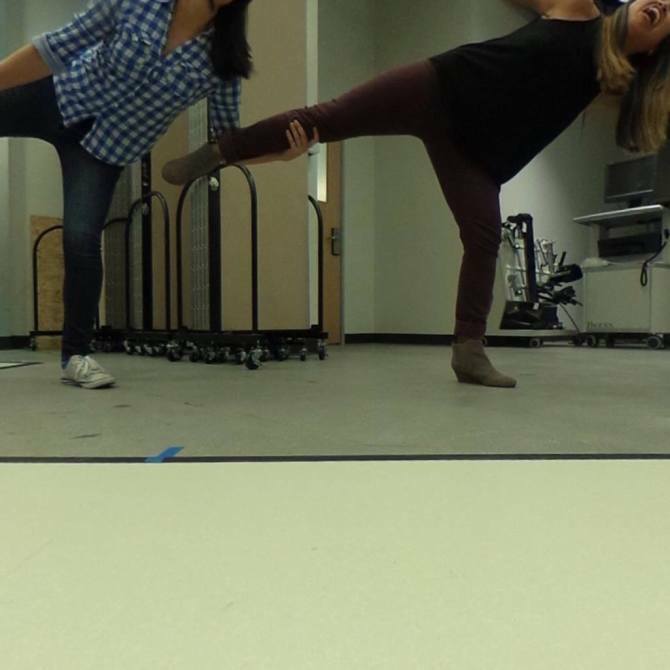 Finals week has everyone feeling like they're in a perpetual state of falling down just like our Physical Therapy students are here! Good luck, Panthers! 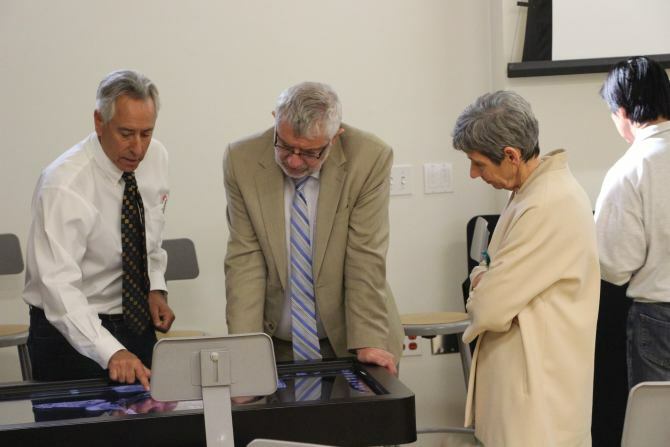 Chapman University President Daniele Struppa and Dean Janeen Hill swung by Dr. Frank Frisch's class to take a look at the new virtual anatomy lab! 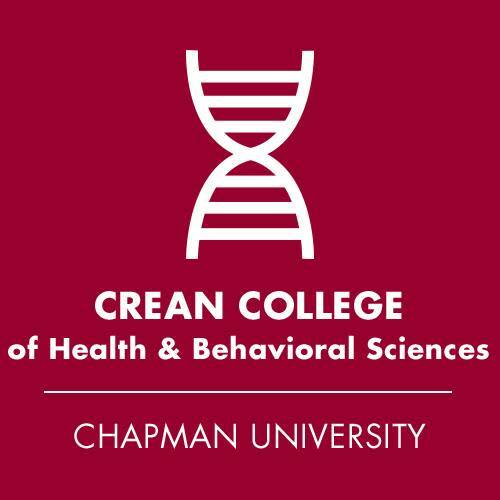 Crean's has just launched its first Research Center, the Center of Excellence in Biosychosocial Approaches to Health (or CEBAH)! Learn all about the exciting work that will be coming out of CEBAH in the future. 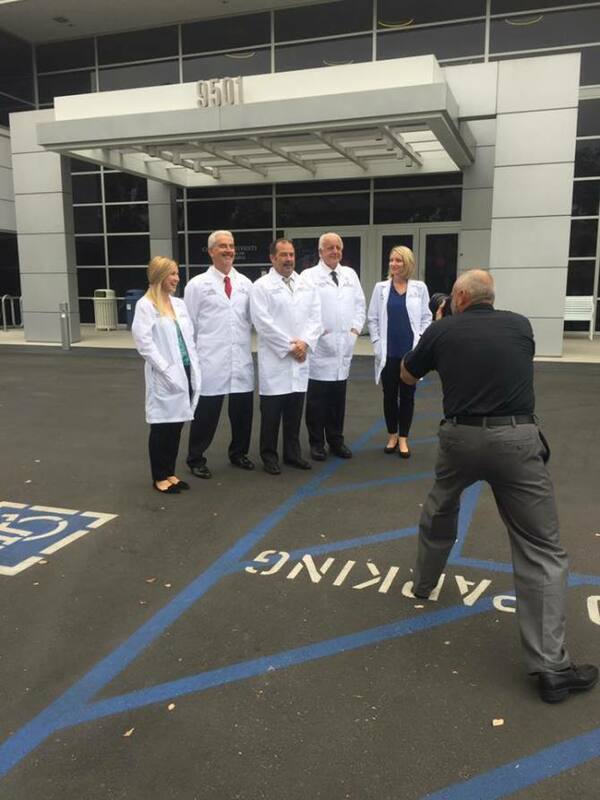 Behind the scenes of faculty and staff taking photos in front of Rinker Health Sciences this morning. Everyone is celebrating the recent Master of Medical Science Physician Assistant (PA) Studies Program Accreditation Provisional by ARC-PA. Everyone is very excited to welcome the first cohort in January 2017!! ***************************************** The ARC-PA has granted Accreditation-Provisional status to the Chapman University Master of Medical Science Physician Assistant Studies Program sponsored by the Chapman University. Accreditation-Provisional is an accreditation status granted when the plans and resource allocation, if fully implemented as planned, of a proposed program that has not yet enrolled students appear to demonstrate the program's ability to meet the ARC-PA Standards or when a program holding Accreditation-Provisional status appears to demonstrate continued progress in complying with the Standards as it prepares for the graduation of the first class (cohort) of students. Accreditation-Provisional does not ensure any subsequent Accreditation status.  It is limited to no more than five years from matriculation of the first class. 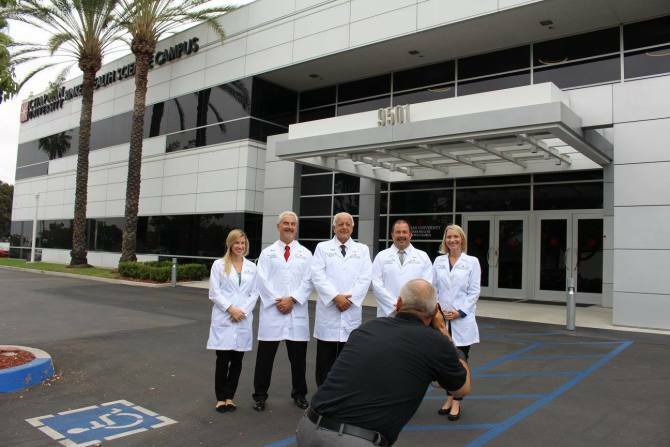 Chapman University’s Physician Assistant (PA) program has received accreditation provisional status. This allows the university to matriculate its first PA students, which is planned for January 2017! Learn all about the PA program and the road to its accreditation. Watch live during the Investiture Ceremony of our 13th president, Dr. Danielle Struppa! We hope to see everyone tomorrow for the Dialogue with the Dean at 11:30! Check out all of the event details here! Thanks to everyone who came to "Through the Window of Consciousness" hosted by our very own Dr. Laura Glynn! 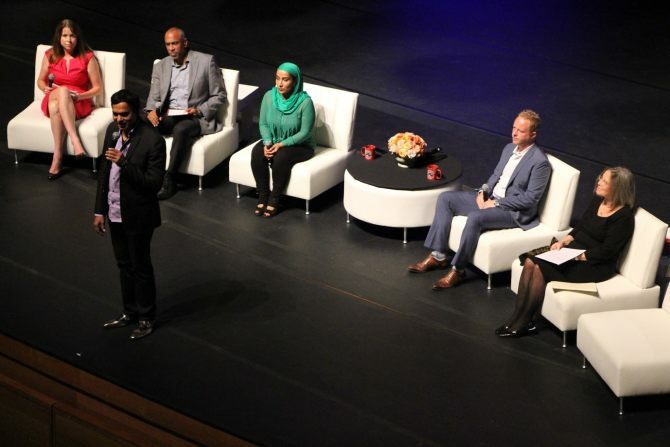 Panelists included Carolyn Forché, Chapman alumnus Keith McCarty, Najeeba Syeed, Dr. Pedro Noguera, and Gopi Kallayil! Want to be more involved in Chapman Sciences? 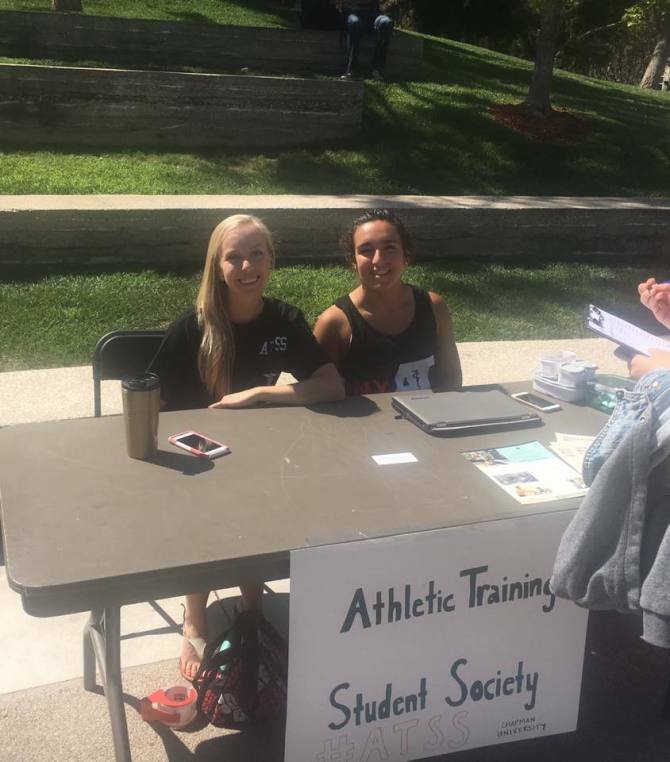 Come to the Student Involvement Fair from now until 1pm and come to any of the sciences booths! 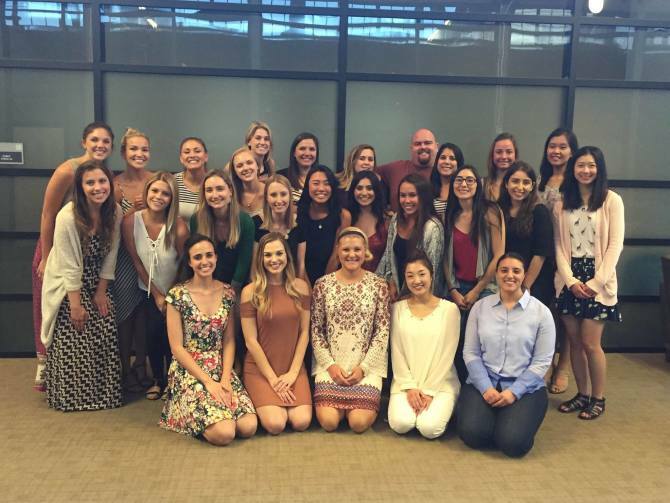 At the beginning of July, Crean hosted the 2015 Post-Baccalaureate Communication Sciences and Disorders cohort. With hard work and dedication, they completed ten intense courses in ten months, while gaining lifelong friends and colleagues along the way. 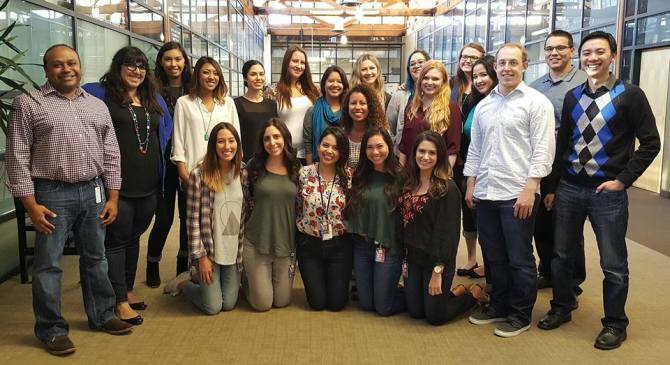 Congratulations to the fall 2015 cohort as some begin their journey to Grad School or into the Speech Language Pathology Assistant (SLPA) Program! We're so proud of the Class of 2016! We're excited to see what you'll all go on to do in the future. Thank you to multiple Crean programs, including MFT, who all participated in supporting #denimday!